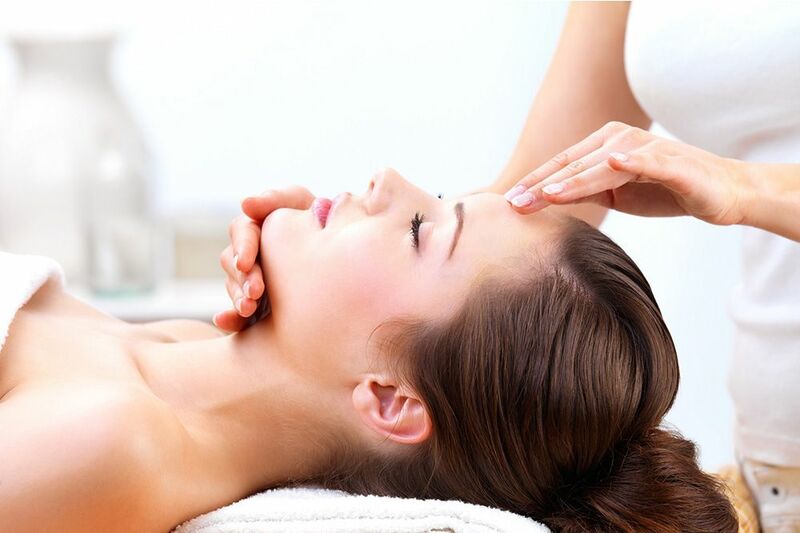 Our signature face treatment couples a comprehensive facial with targeted massage for relaxation. Starting with a 30-minute back, neck and shoulder massage, a steamer assists pore opening during an active enzymatic exfoliation of the face. While a rich multi-vitamin mask revitalises your skin, enjoy a soothing hand massage. “Nature’s Facelift”, this facial incorporates a thermal mask to maximise penetration of essential ingredients into the deeper layers of the skin. Deep cleansing and an enzymatic exfoliation are followed by the application of a mask containing natural clay and mineral salts that warms, assisting lymphatic drainage and improving circulation. For instant visible results this high-performance facial, including a steam exfoliation, is precisely formulated with the most potent natural ingredients to correct skin concerns. An in-depth skin analysis allows your therapist to customise and tailor the treatment using lift-off or hard setting mask. Includes a deeply relaxing scalp massage. Our deeply relaxing classic facial that is tailored to your skin type. The journey begins with warm facial compresses to soften and exfoliate. Deep cleansing is followed by application of a nurturing clay mask rich with herbal extracts to purify and hydrate. Drift off during a restorative arm and hand massage and reawaken to radiant skin. Harness the balancing power of plant extracts to normalise and rejuvenate the skin. Following a skin analysis your skin is gently cleansed, exfoliated and then massaged with a pure essential oil blend. A multi-vitamin mask chosen for your skin type restores freshness and radiance. Includes a deeply relaxing scalp massage. This effective treatment starts with a deep cleanse and exfoliation, followed by a facial massage using soothing propolis to desensitise, decongest and heal. A firming and rejuvenating mask is applied while a neck and shoulder or calf and foot massage is performed. The treatment finishes with an application of luxurious caviar balm. This serene treatment harnesses the healing powers of cooling mists and soothing aromatic gels to strengthen capillaries and de-sensitise the skin. A gentle cleanse is followed by a restful facial massage. While the mask soothes and heals, you will float weightless in our Soft Pack bed. Add no extra time to your treatment. Increase the effectiveness of your Mineral Balance facial with a selection of ampoule – brightening vitamin C, plumping collagen or soothing propolis. A vegetal botox facial booster to relax and soften wrinkles. Smooths and plumps lip contours.